Sept. 26, 2016, 11:55 a.m. The Savanna Accelerated Development Authority (SADA) has aligned its medium-term development plan, the SADA Master Plan, with the United Nation’s Sustainable Development (SDGs) to make it easier for the zone and the entire country to meet and exceed the global goals. In the plan, which is to be executed over a 25-year period, the 17 goals of the SDGs are made intermediate targets that should be met before the UN’s 2030 deadline. The Chief Executive Officer of the authority, Charles Abugre, recently said the move was to ensure that the Northern Savanna Ecological Zone (NSEZ) was not left behind in the march towards meeting the SDGs. 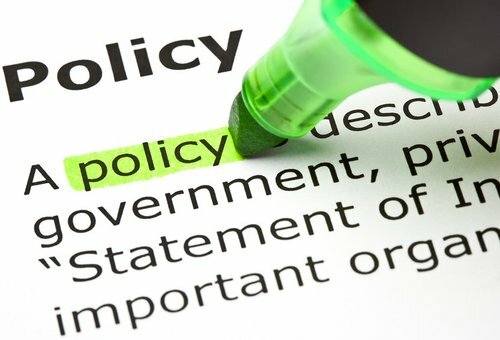 “Already, the SADA zone is already ahead in ensuring that Ghana can report that nobody is left behind because indicators and progress in the place that was left behind under the MDGs are now being monitored,” he said. The SDGs, which are officially known as Transforming Our World: the 2030 Agenda for Sustainable Development, is a set of 17 aspirational global goals with 169 targets between them. They were adopted by UN member countries in September last year to help end poverty, protect the planet, and ensure prosperity for all. The broad themes are part of a new sustainable development agenda, with each goal having specific targets to be achieved over the next 15 years. For Ghana to be able to meet the goals, Mr Abugre said the country needed to undertake transformational projects that would help lift millions of Ghanaians out of poverty. That, he said, informed SADA’s decision to use the Master Plan to execute fundamental economic transformation that involved harnessing the vast natural resources of the area. He said the plan aimed at harnessing the water bodies and sun to construct irrigation facilities and cheap electricity that would propel agricultural and manufacturing industrialisation in the zone. “Under the Master Plan, we also aim to locate the SADA zone as a bridgehead to the biggest Sahel and the savanna, a bigger market to the north and in that process, create a transition to the market of the south. This way, we can integrate the whole of Ghana into a more vibrant West Africa,” he said. 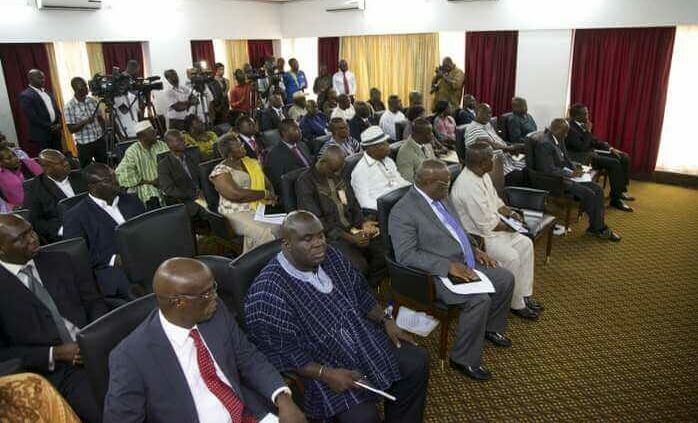 As a result, Mr Abugre said, the Master Plan aimed at ensuring that Ghana’s progress did not leave anyone behind contrary to previous instances where national development had failed to reflect in the lives of 30 per cent of the population living in the NSEZ. The zone comprises 64 districts, municipal and metropolitan assemblies spread across five regions of the country. Communities in the zone share similar development challenges, which the SADA was established to help address and transform into a business hub for the private sector. Going forward, Mr Abugre said the authority would aim at using the Master Plan to attract private sector funds into the area, which would then be used to boost economic activities in the area. The authority will be doing this by playing a facilitating role by working closely with the National Development Planning Commission (NDPC) and the government to help address the systematic challenges that have bedevilled growth. Mr Abugre said the authority was hopeful the Master Plan would be approved by the NDPC and Parliament next year to enable implementation to start in mid-2017. 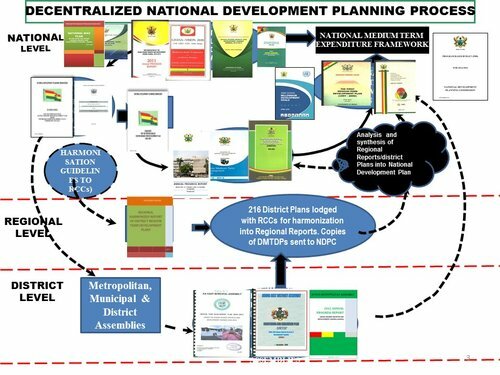 He said the NDPC and other development partners had bought into the plan, making it easier for the authority to secure approval earlier next year for implementation to kick off.